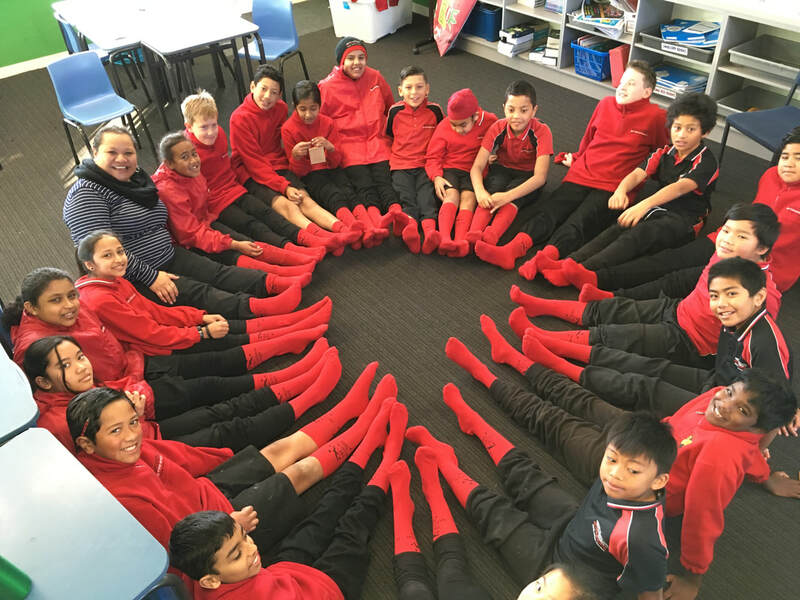 Celebrating diversity all year round! 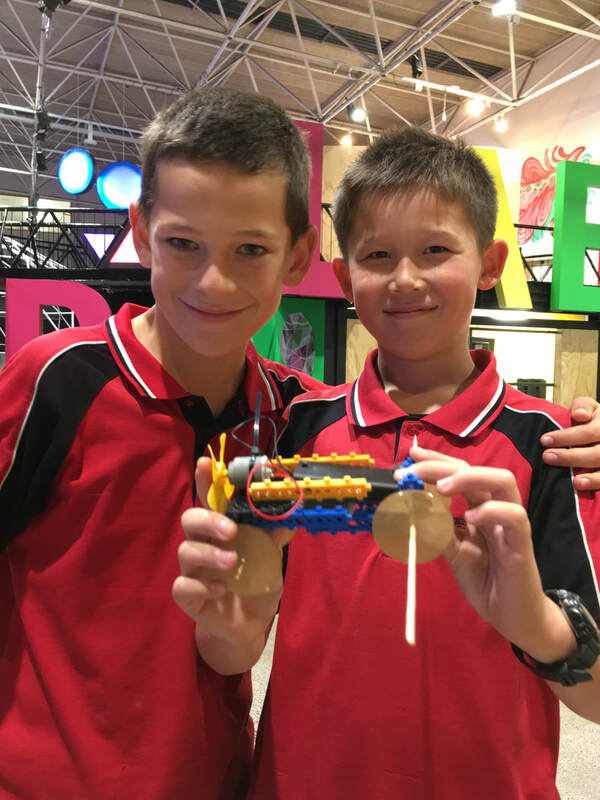 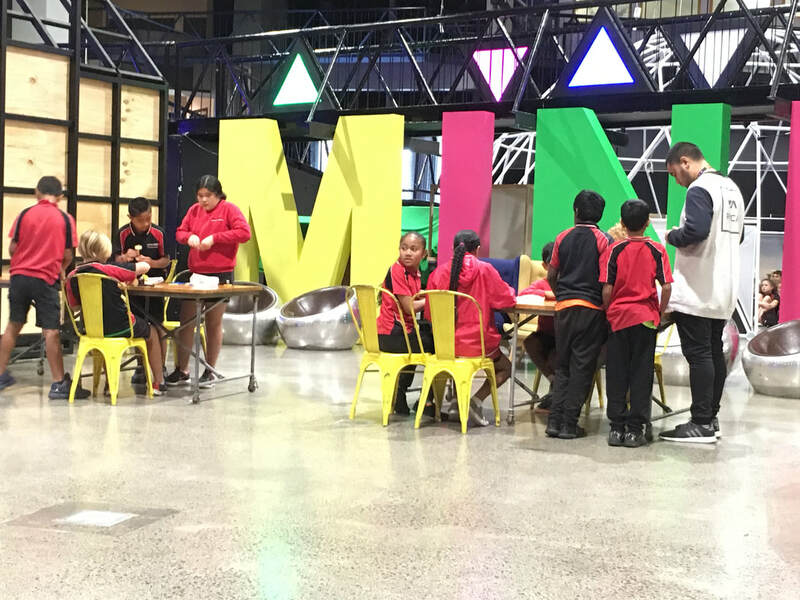 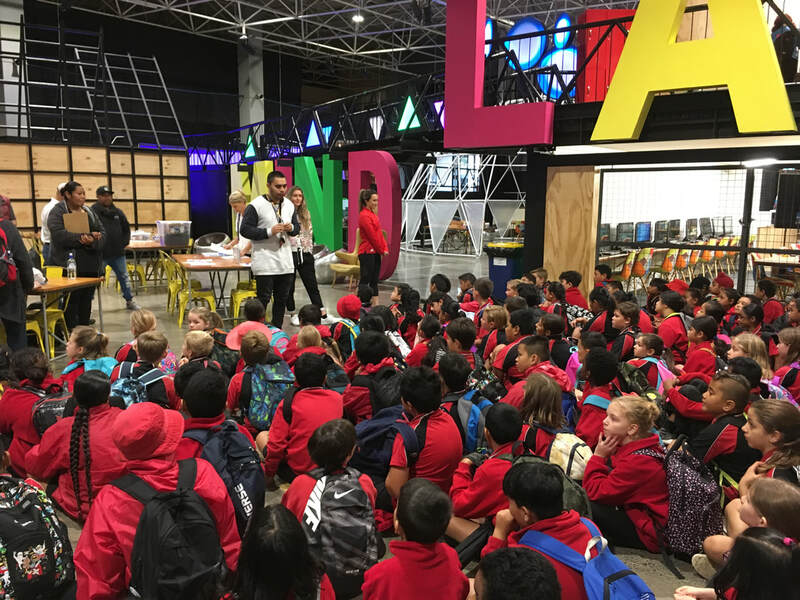 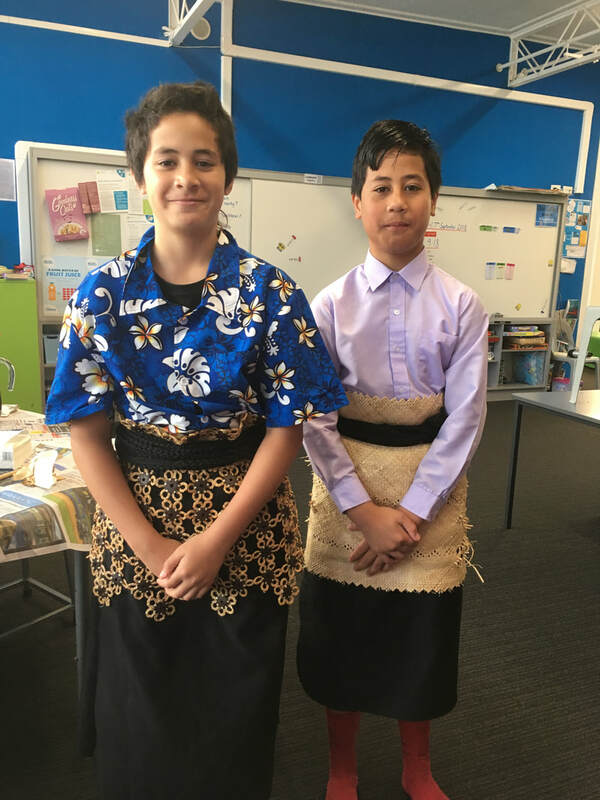 Me Whakāro Rangatira … Think Like a Leader. 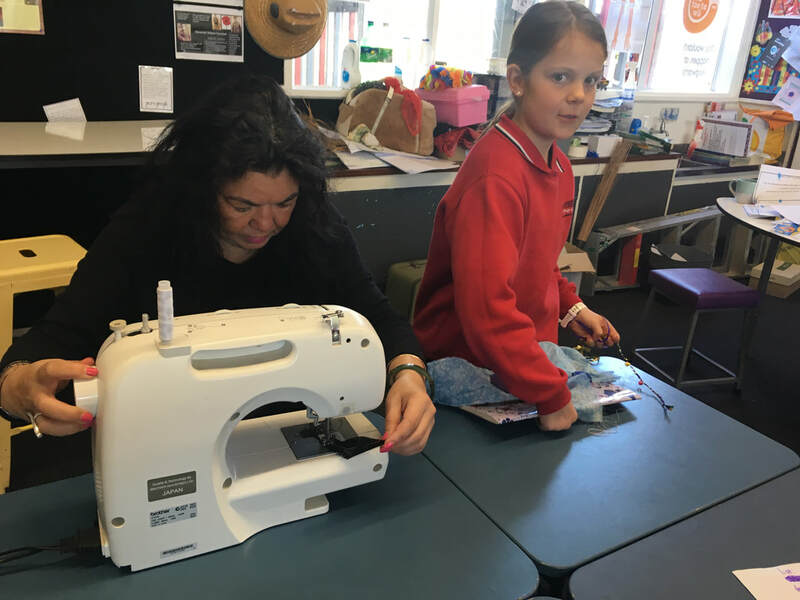 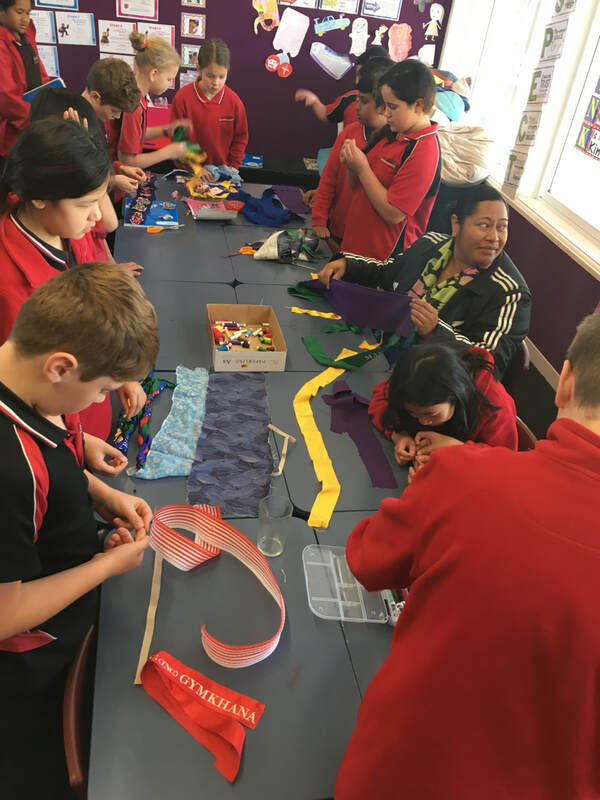 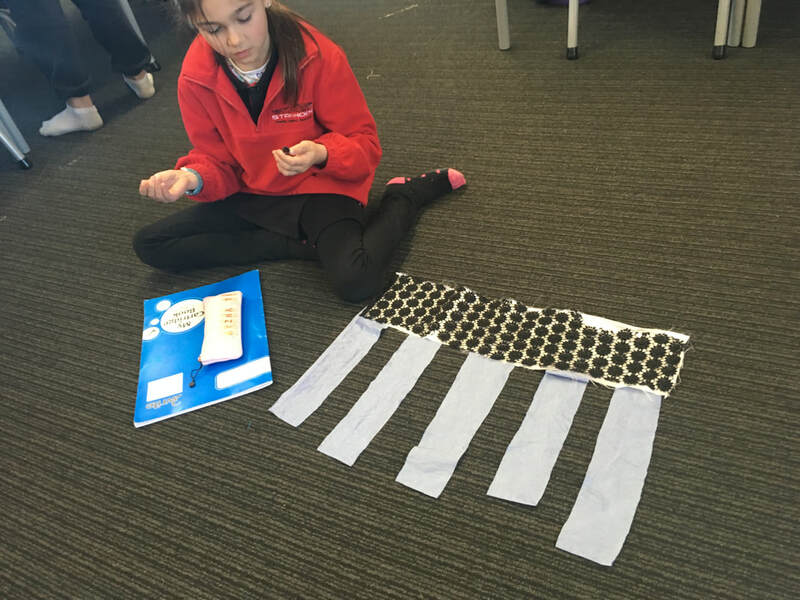 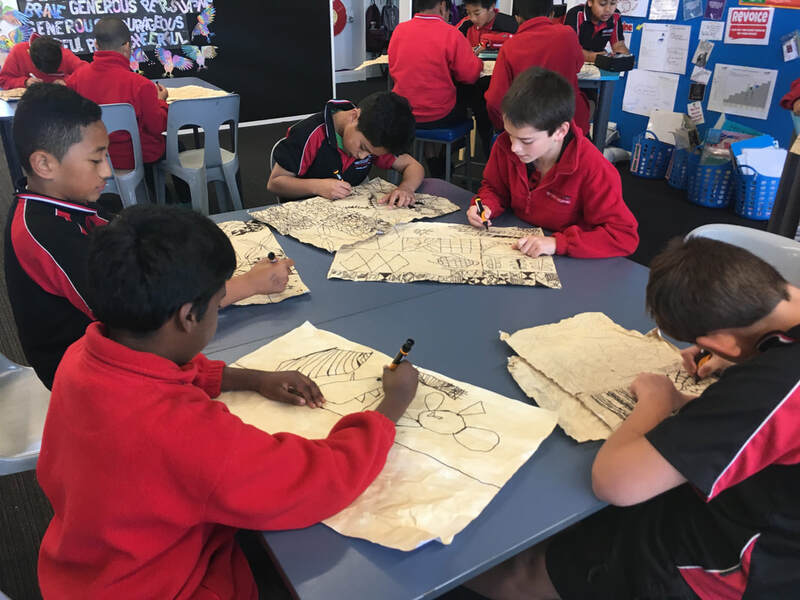 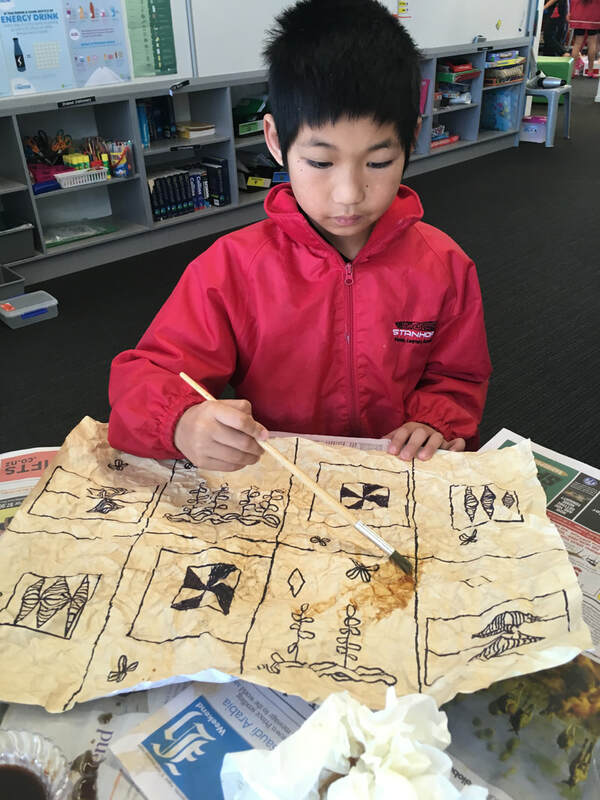 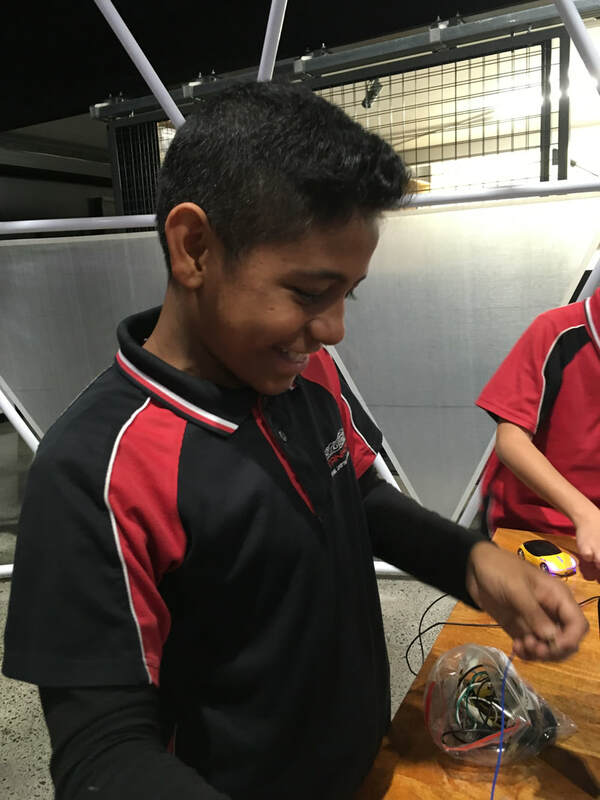 Puāwitanga linked Te Whare Tapa Wha to our Inquiry LEOTC. 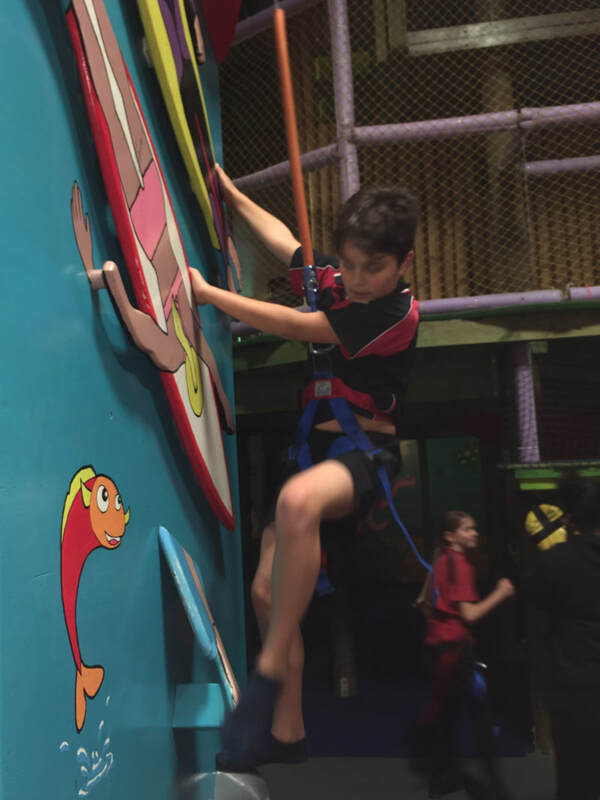 We connected our indoor rockclimbing enhances our Hauora … Te Taha Tinana, Te Taha Wairua, Te Taha Hinengaro & Te Taha Whanau. 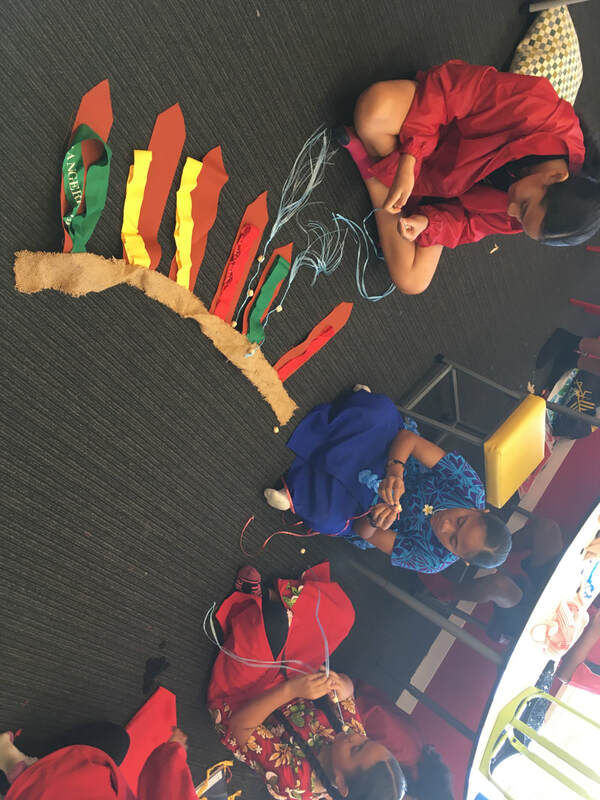 We lead ourselves AND we also helped to lead others during this learning experience. 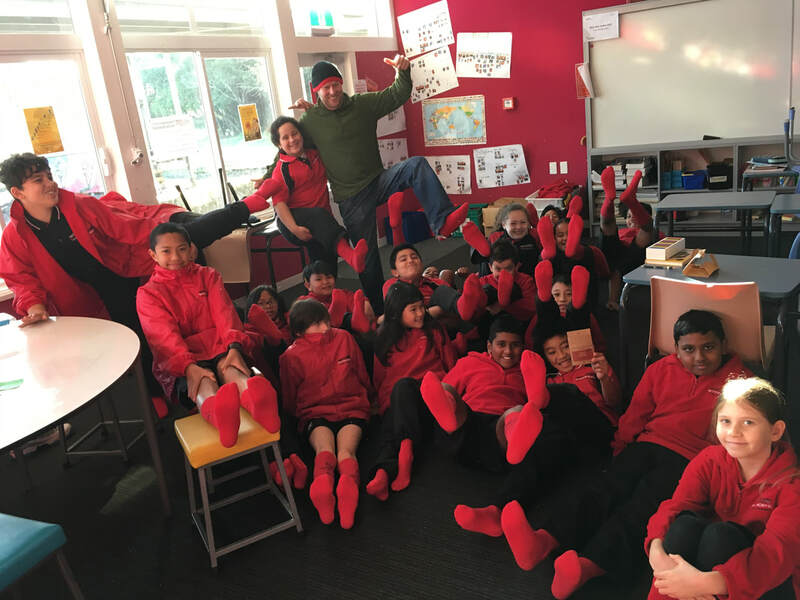 Red Socks have become a reminder of the importance of dreaming big, and a celebration of the unbeatable Kiwi spirit that makes those dreams happen. 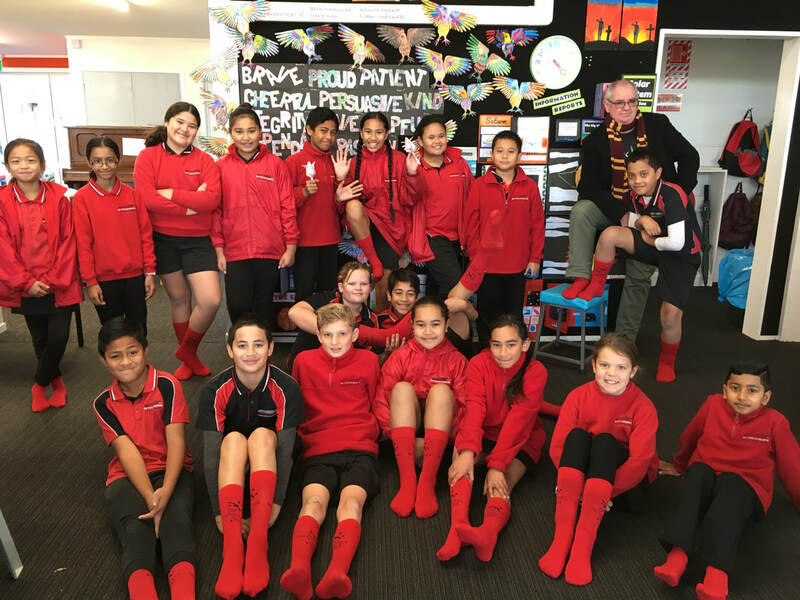 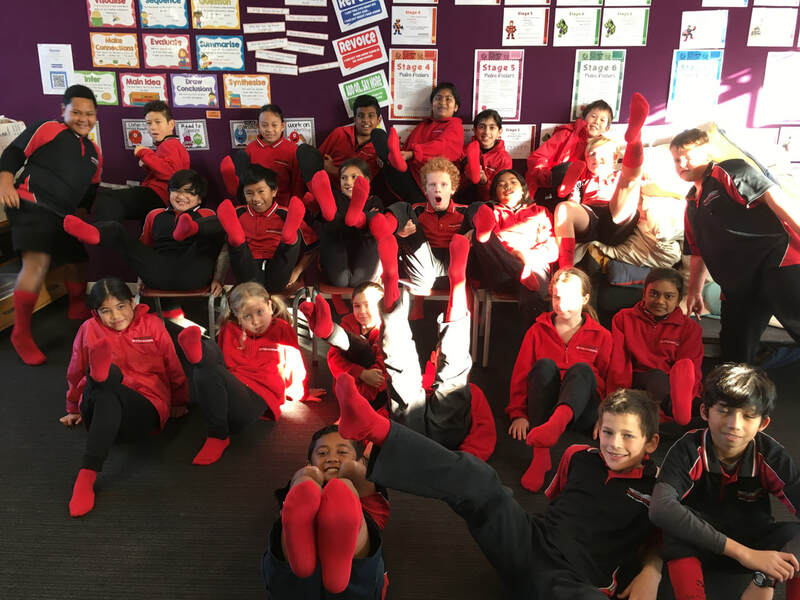 We remembered Sir Peter Blake and wore our red socks during Leadership Week and to our Y5-8 Leadership Assembly. 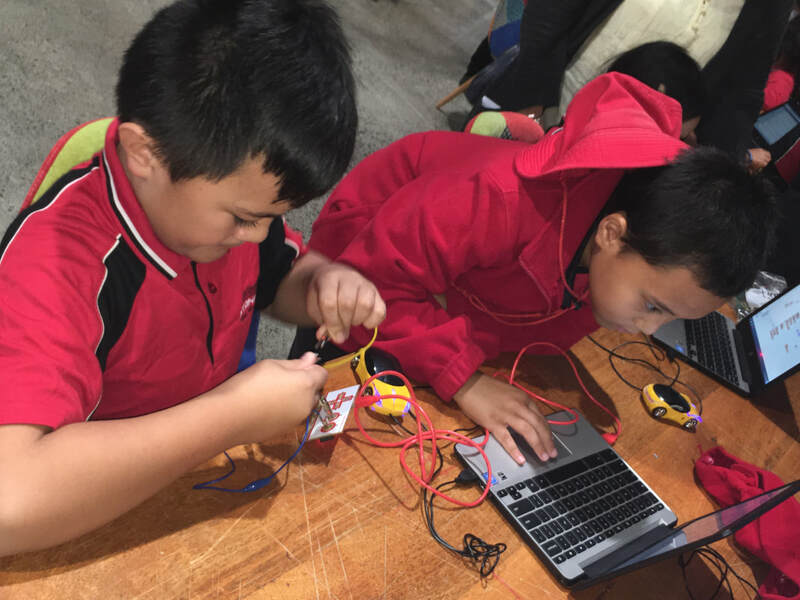 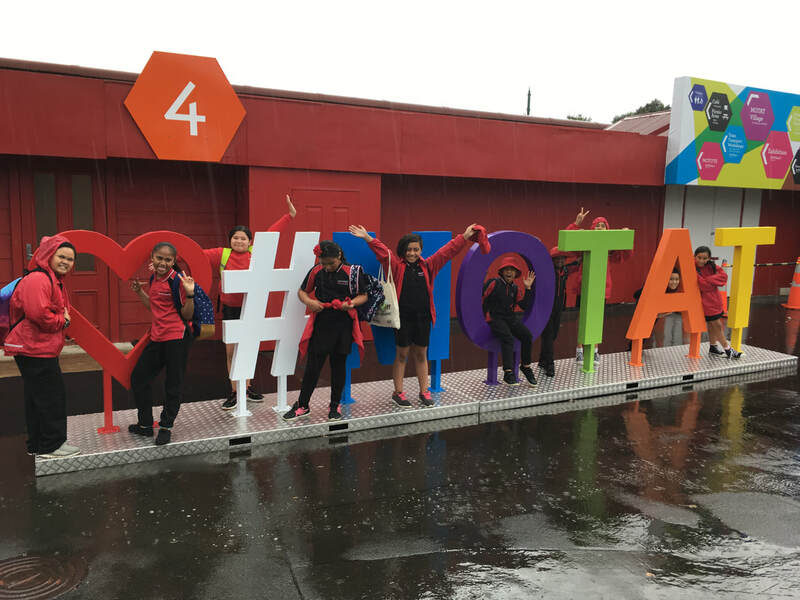 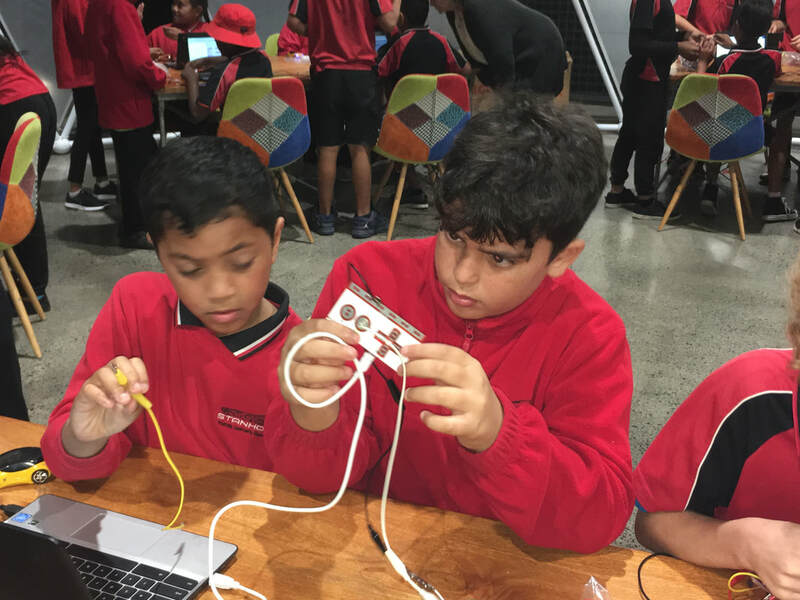 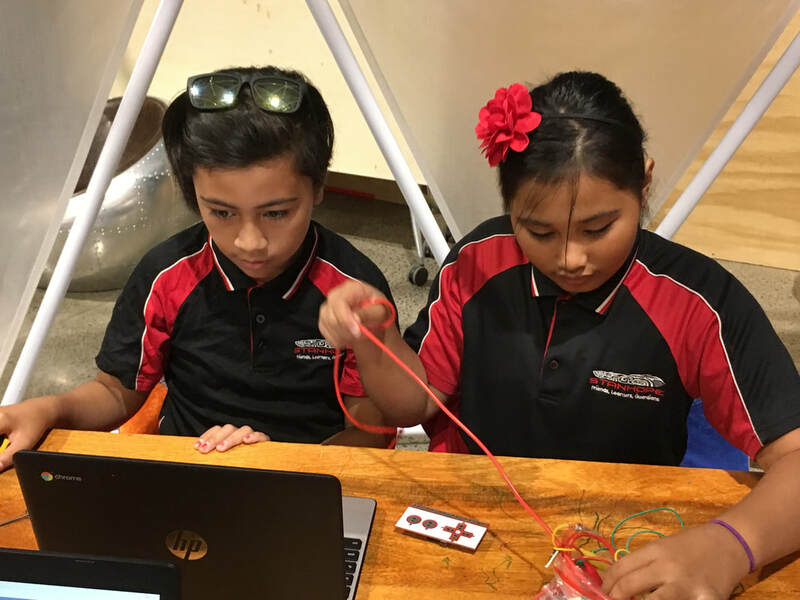 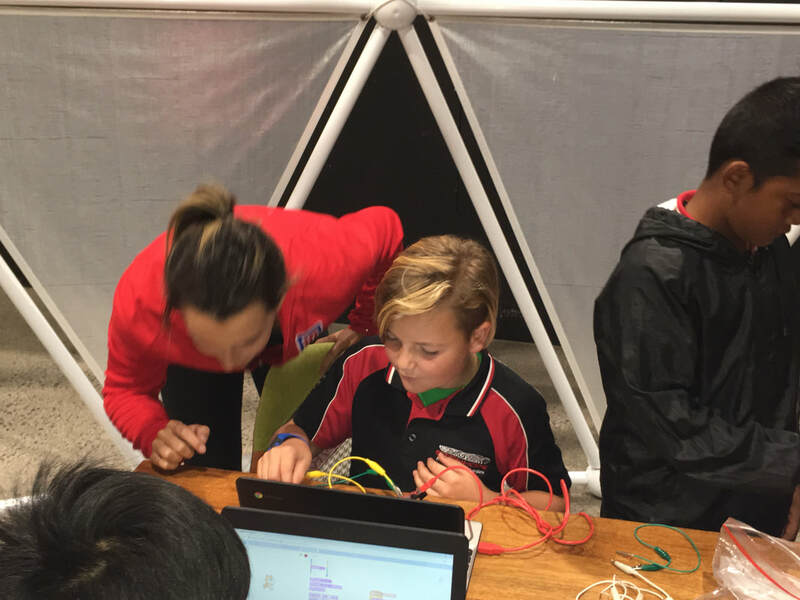 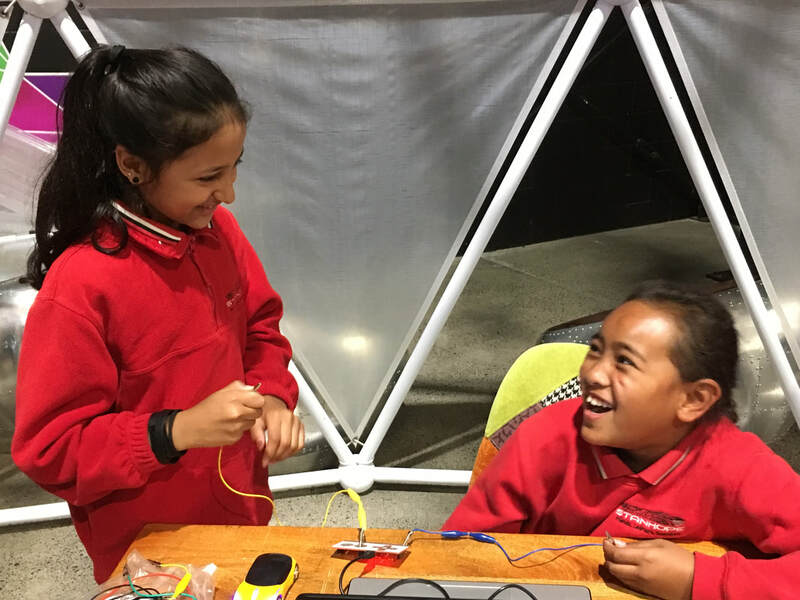 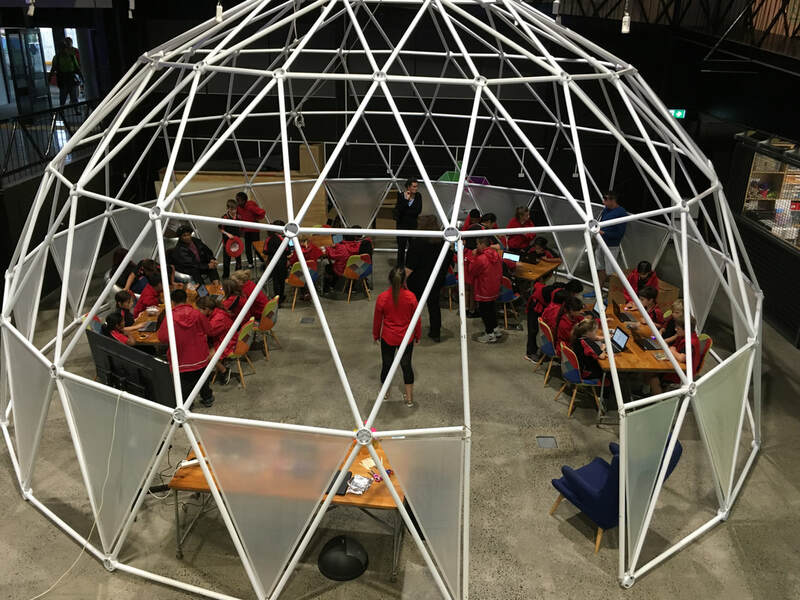 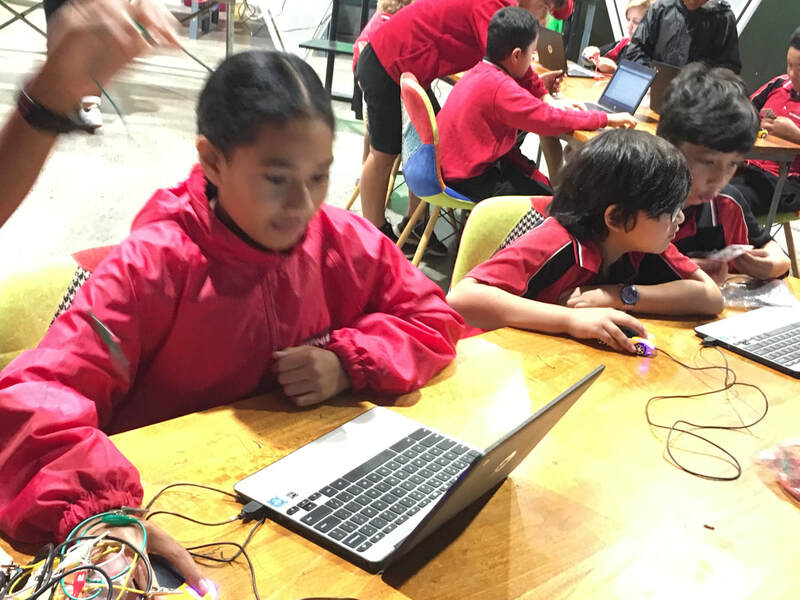 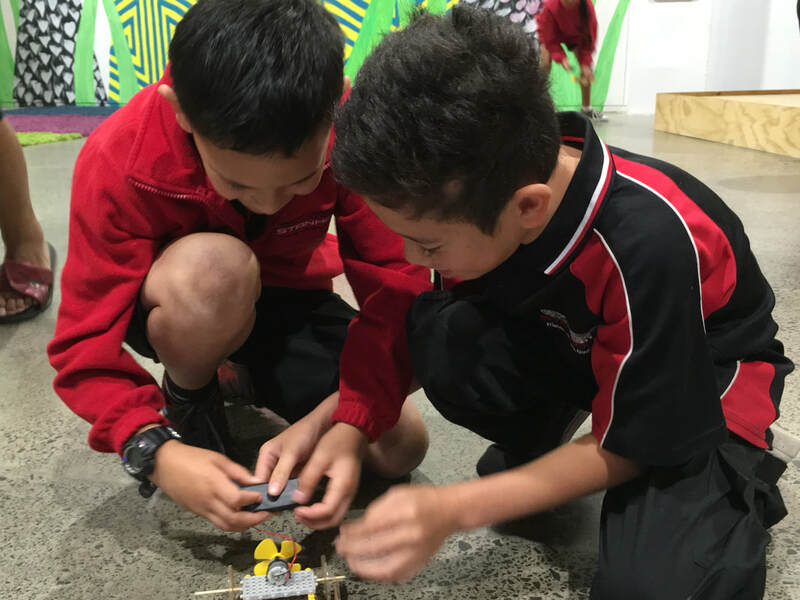 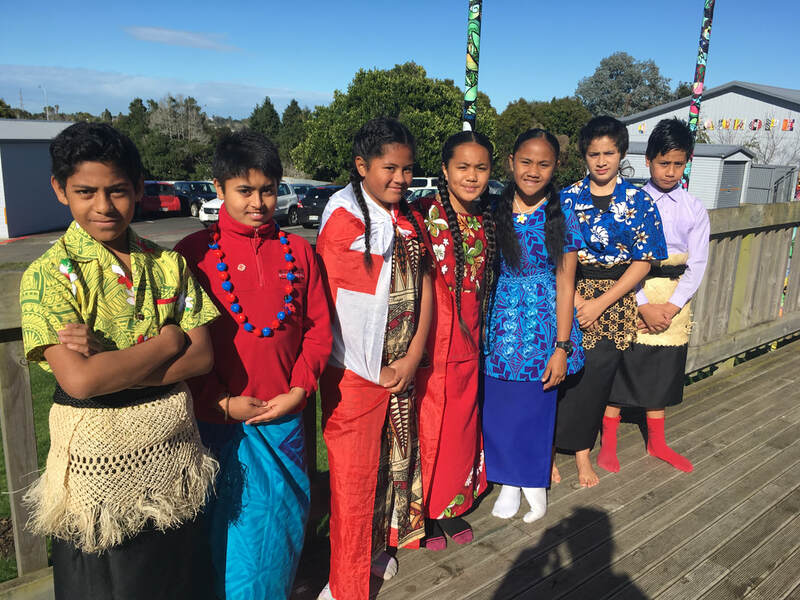 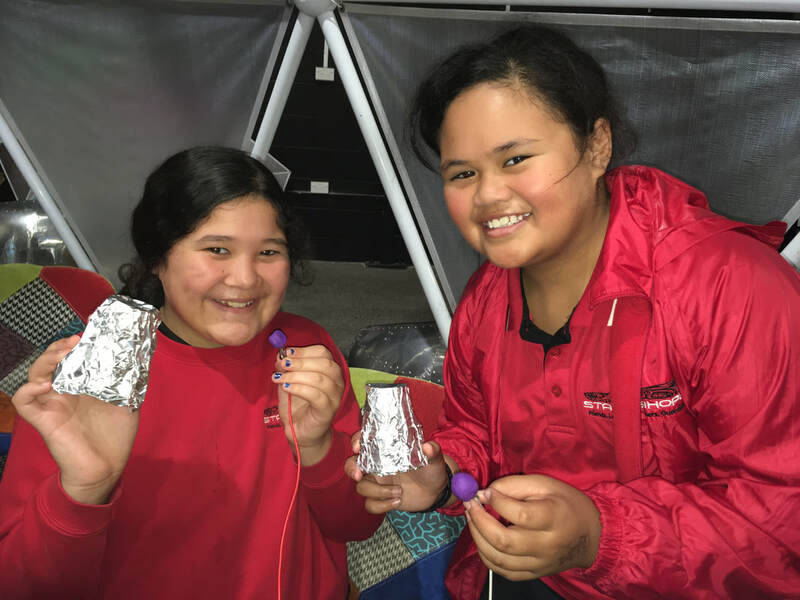 In Puāwaitanga we are growing our leadership capabilities! 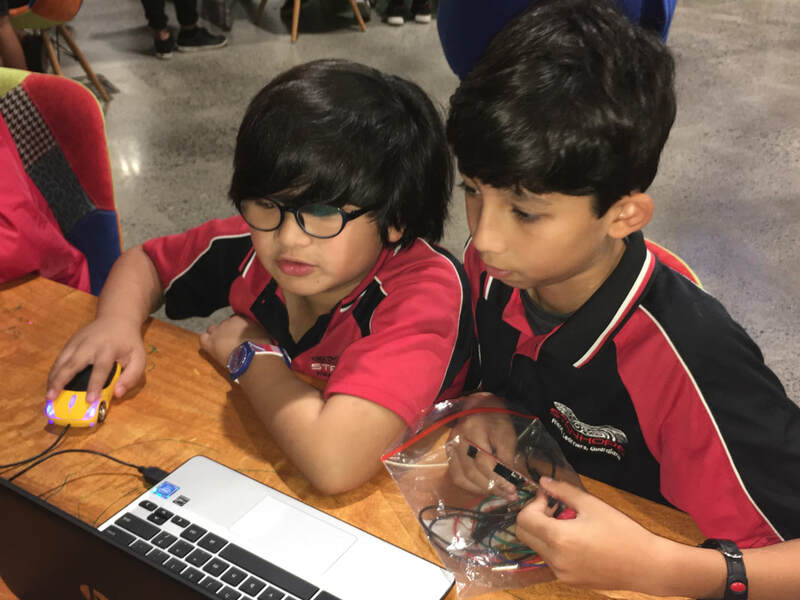 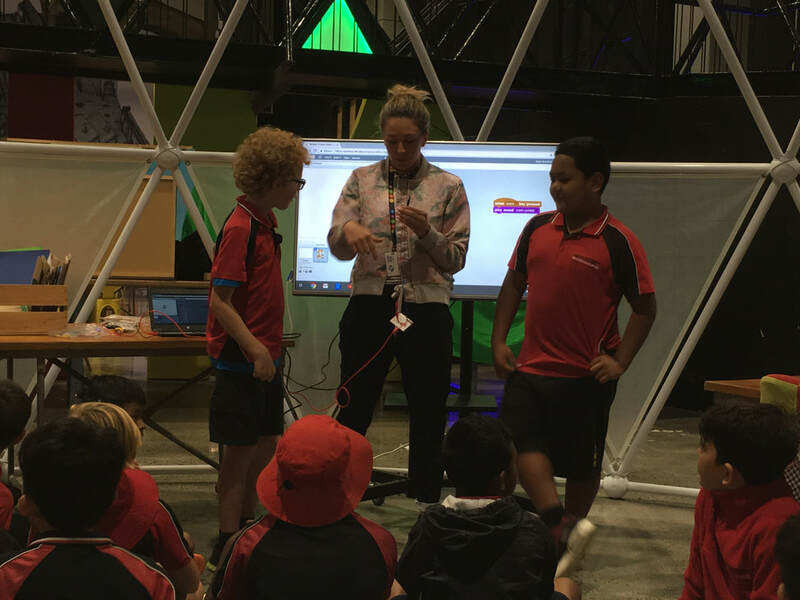 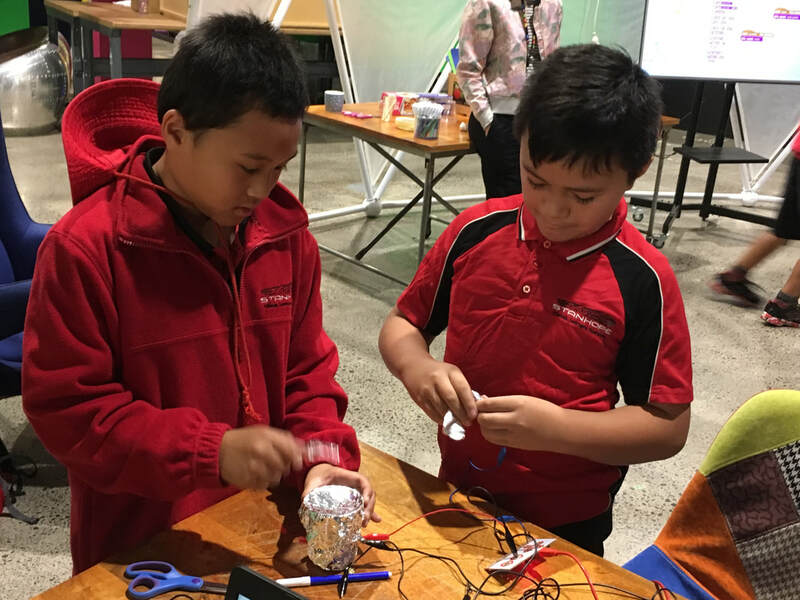 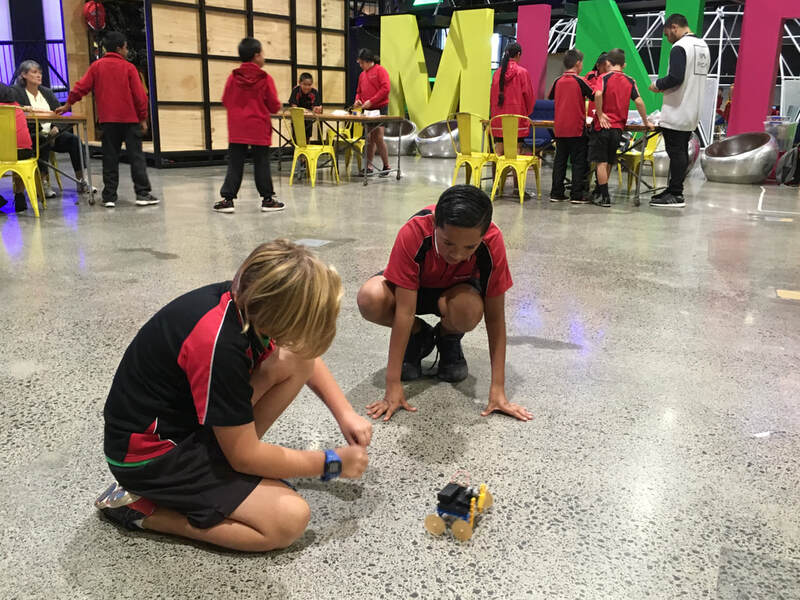 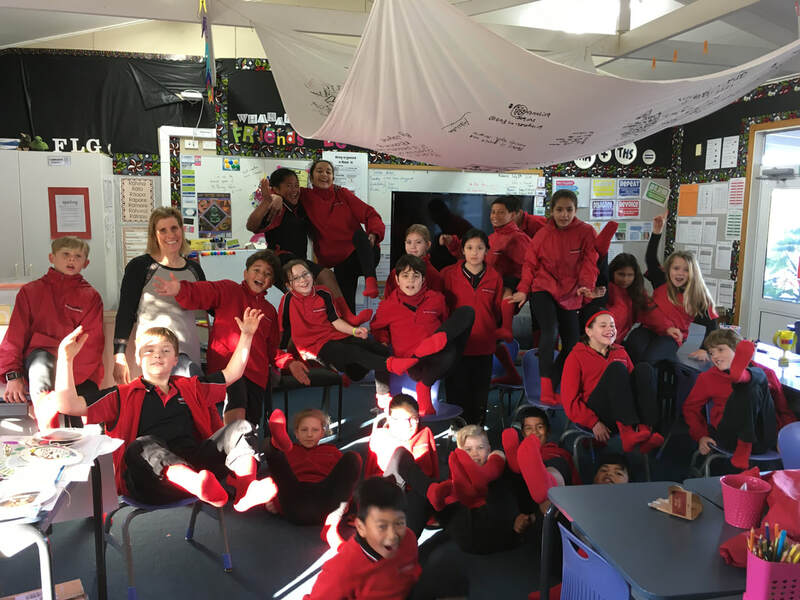 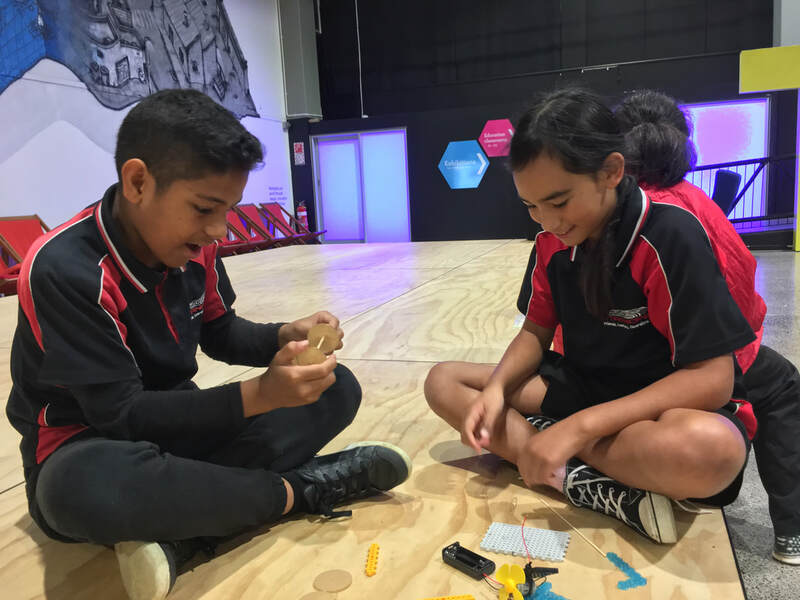 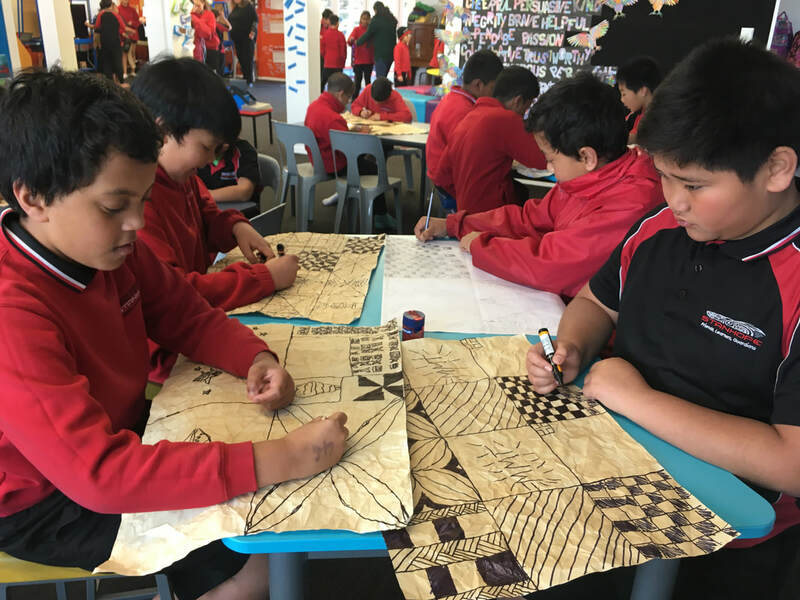 All students in Puāwaitanga worked in small groups to form their ideas of which positive behaviours we should be showing / living by in our team and at our school. 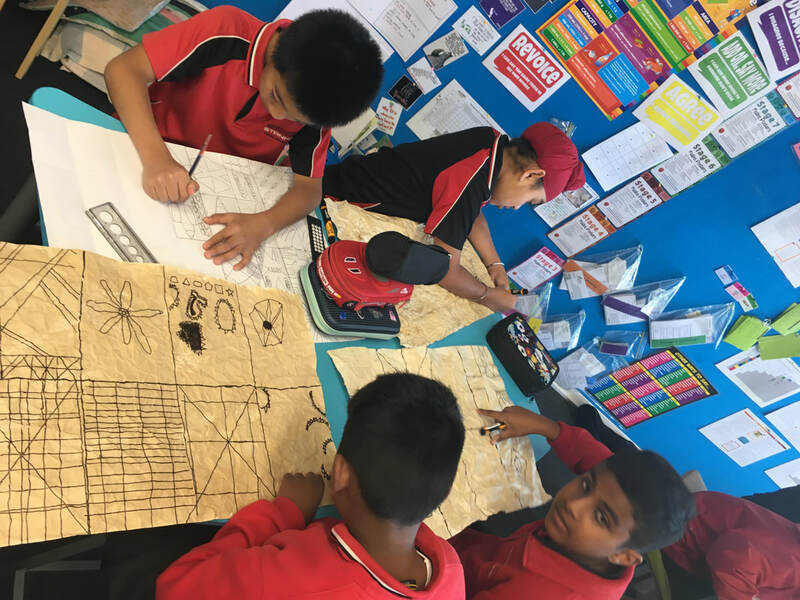 A committee of students was then formed, they collaborated in order to bring all the ideas together from each class. 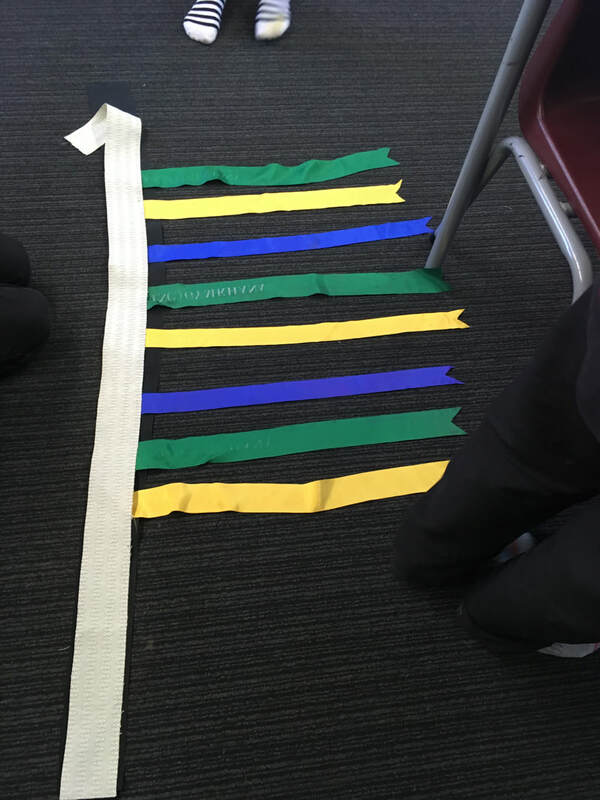 Below is our Code of Positive Behaviours – it is colour coded, the committee chose the best statement from each Y5-6 classroom. 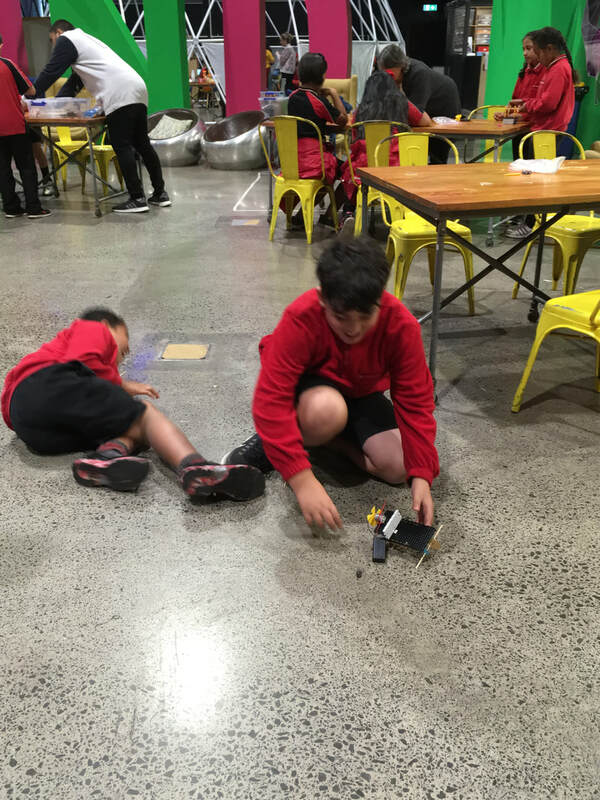 To infinity and beyond … what’s out there?